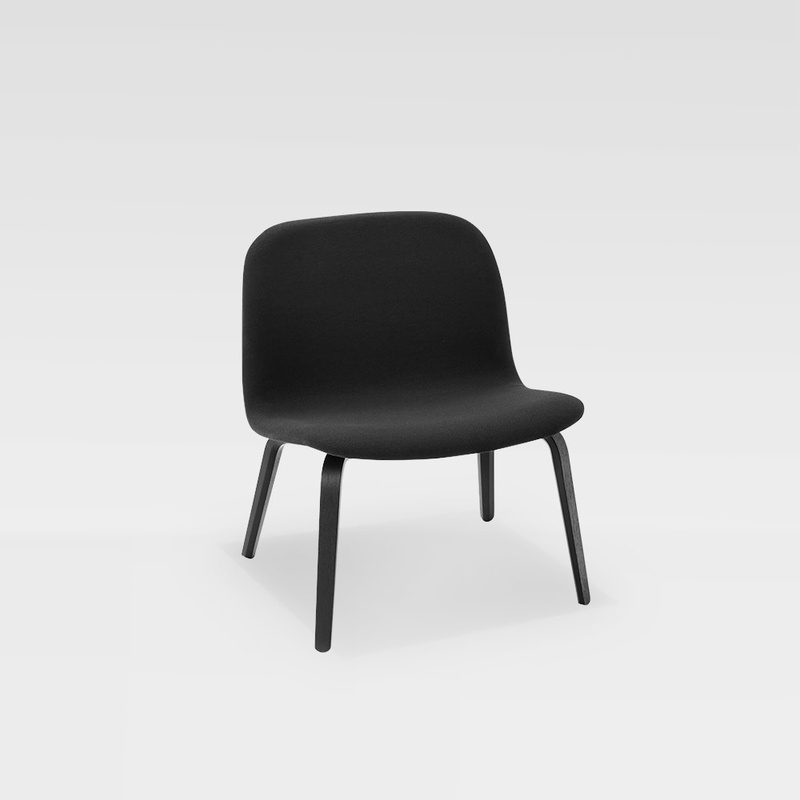 Material: Lacquered ash or oak veneer shell, powder coated steel wire base. Formpressed wood veneer shell, then PU lacquered. 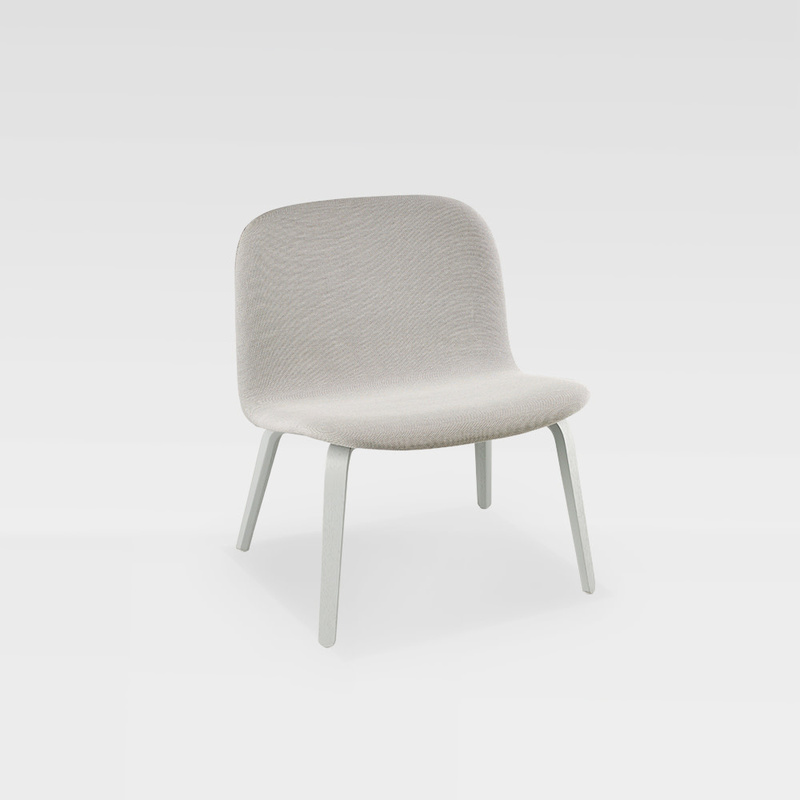 If specified, then padded with fire-resitant foam and fully upholstered with textile or leather.